May 22, 2017 (LBO) – Verité Research argues that the disqualification of a candidate does not invalidate nomination papers due to two main reasons. Releasing a research note, the firm argues that a Returning Officer is not authorized under the Parliamentary Elections Act (PEA) to reject a nomination paper on the grounds that a particular candidate nominated in the nomination paper is disqualified. Other key factor is that the application of PEA which provides that the disqualification of candidates has no effect on the validity of nomination papers. Penalizing persons after they have been elected to parliament, on the sole basis of another candidate’s disqualification, could negate the people’s franchise rights and sovereignty, the firm said. 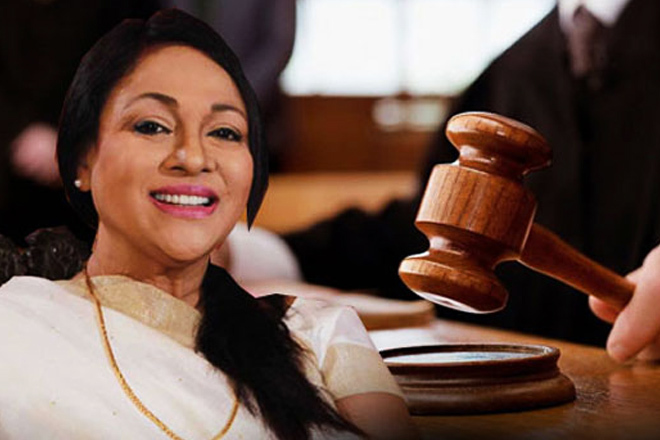 The Appeal’s Court judgment in Geetha Kumarasinghe’s case has sparked debate concerning the validity of electoral nomination papers that include disqualified candidates. A question arose in the public domain on whether the disqualification of a candidate invalidates the entire nomination paper that he or she was nominated in. “The disqualification of Geetha Kumarasinghe – should it be upheld by the Supreme Court – cannot result in the invalidation of the UPFA nomination paper for the Galle district,” Verité further said. Full research brief is reproduced below.